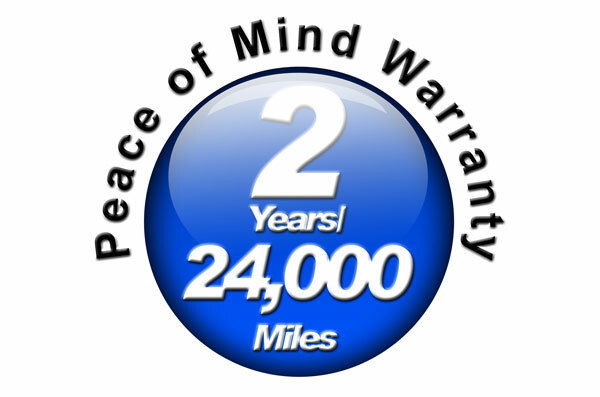 We believe so strongly in our work that we gladly give you a full 2 year or 24,000 mile (whichever comes first) warranty on repairs. 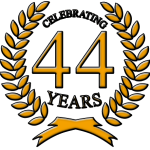 We use the right parts, the right fluids, the right personnel, the right equipment. When we assemble all of that together, you get a repair that you can feel strong peace of mind. 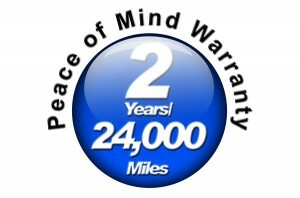 Come to Benders Auto Care if you demand Peace of Mind!